There's a lot going on right now in the world of the violets. ...A really great band. They were labelmates with The Sisters of Mercy, yet darker and infinitely more messed up than them, and through constant gigging they became integral to the whole Leeds/M62 scene in the early/mid 1980s. We loved them, John Peel loved them, and we assume you loved them too. And now they're back! 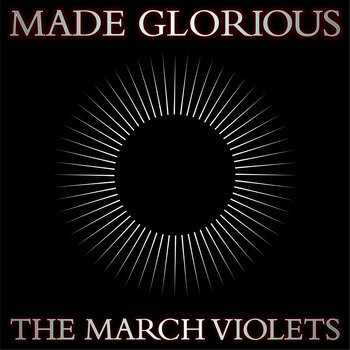 Sadly, there are still very few websites about The March Violets. Which is where we come in. You and us. We'd like your help in building this site into the largest resource for March Violets information & paraphernalia on the internet. Do you have any news clippings, photos. memorabilia, or details about the band that we don't? If so, we'd like you to let us know here. You will be credited in full for anything we use on the site, and you will have our undying gratitude.